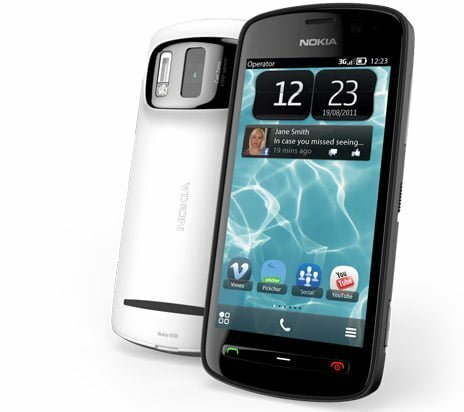 Nokia Launches its brand New revolutionary smartphone Nokia pureview 808 at a price of 33899. Nokia 808 PureView has 41MP camera sensor, 4-inch AMOLED CBD display with Gorilla Glass protection, 1.3GHz processor and has exclusive Carl Zeiss optics and Nokia developed algorithms, which will support new high-end imaging experiences. It also includes full HD 1080p video recording and playback with 4X lossless zoom and the world’s first use of Nokia Rich Recording whcih enables audio recording at CD-like levels of quality, previously only possible with external microphones. In addition to the revolutionary experience offered by the Nokia 808 PureView, a variety of imaging mobile applications are available on Nokia store (store.nokia.com) to enhance the overall user experience, including Vimeo and Pikchur.